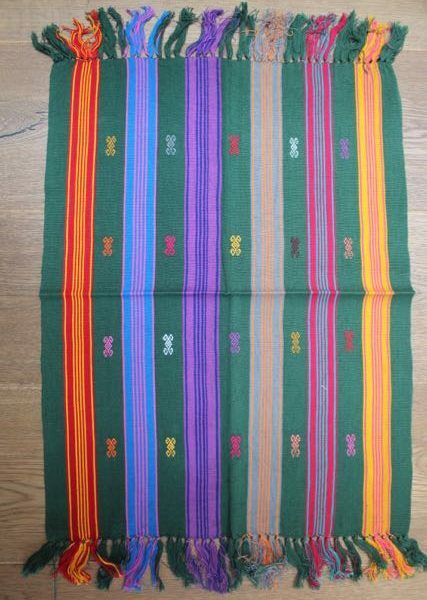 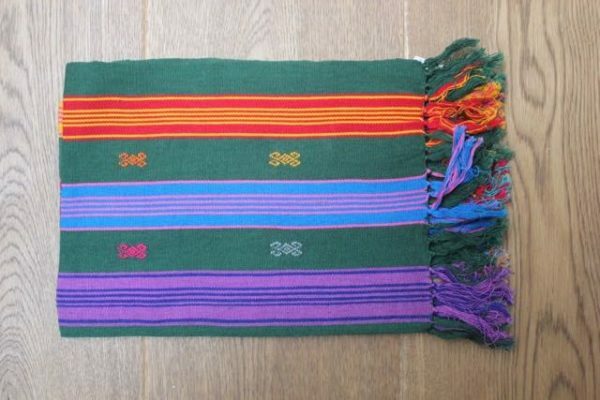 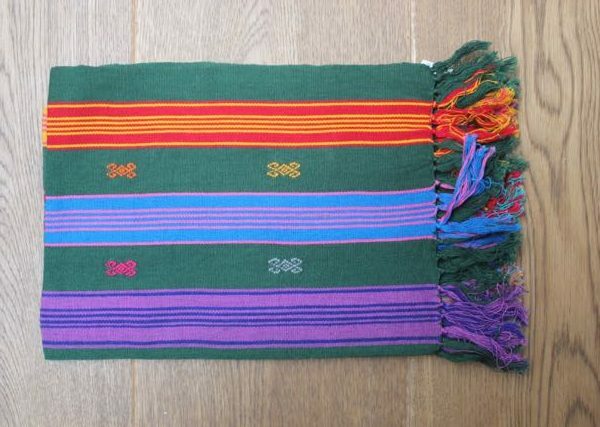 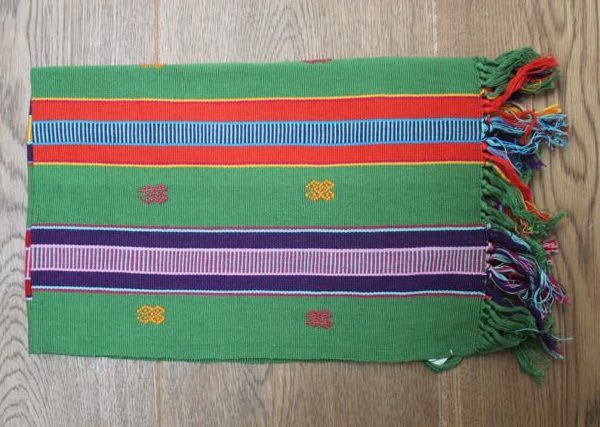 Unique pieces of 2 placemats/handtowels woven by the best weavers in Chiapas. 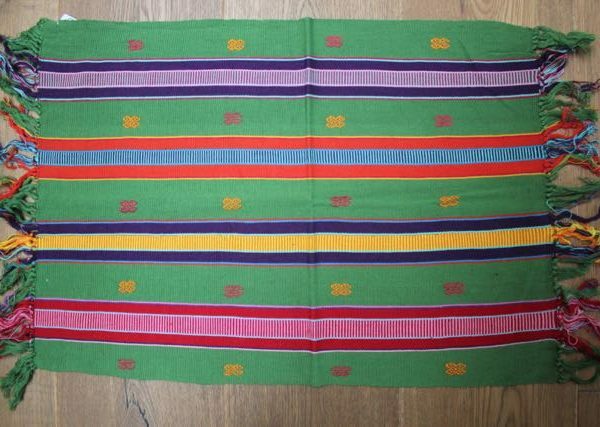 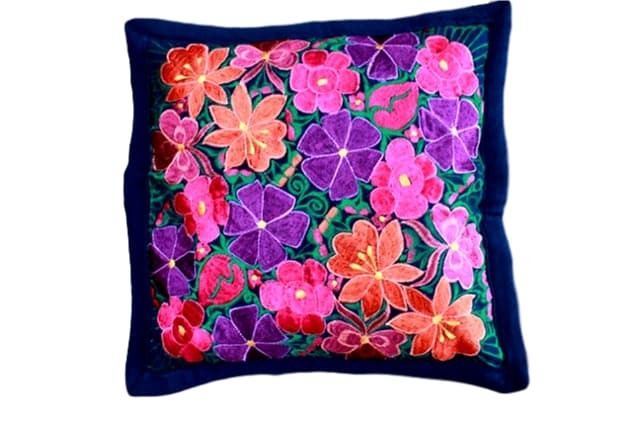 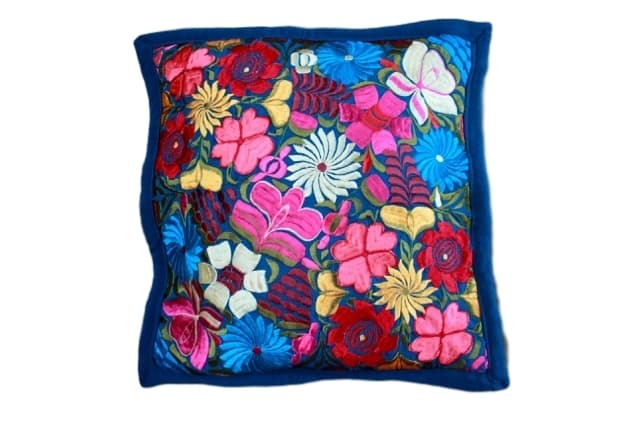 Beautiful hand-embroidered placemats made by skilled artisans from Mexico. 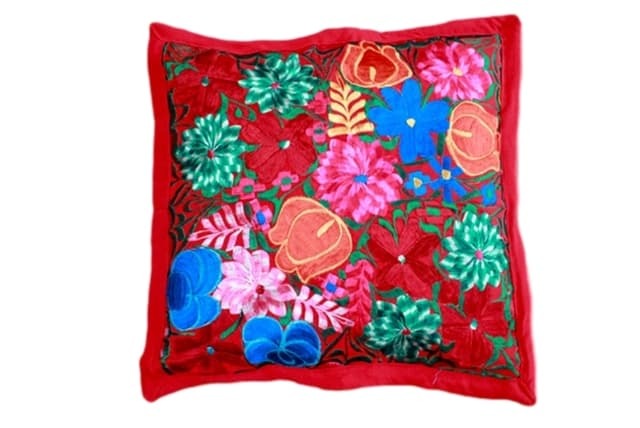 The set of 2 in a green color with embroidered motifs. 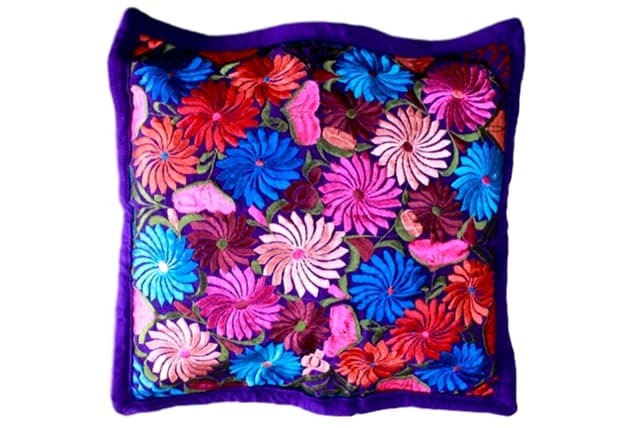 They are 100% cotton and measure approximately 23″L x 15″W.